Starting off as just BMX the brand grew to include mountain and leisure bicycles. Over the years the GT team have won various accolades and events, most recently with Marc Beaumont winning the UCI World cup. GT recently released a new entry level street and dirt jump bike called simple the Fly which features an updated design and a super light frame. The GT Avalanche 3.0 mountainbike. The GT Avalanche has always been one of the best 'hardtail' bikes available, and after a quiet few years, the GT Avalanche 3.0 is back! It is stronger than ever with a totally redesigned frame with revised geometry to keep it bang up to date with current rider's high expectation of handling. The bike comes in a few different flavours - along with a male and female version of course - all of which is stocked by us at fantastic prices!  Click here to view our complete range of GT Avalanche bikes! Browse the 2013 catalogues from GT bikes, as well as a feature on the Best of GT. Click the catalogue thumbnails (right) to view the great interactive articles on issuu.com. Check out GT Bikes' YouTube channel for more. 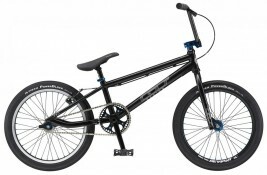 Our range of 2012 & 2013 GT mountain & BMX bikes includes the GT Fly BMX, which we predict will be a very popular bike this year. Visit our GT Bicycles section to view the complete range.